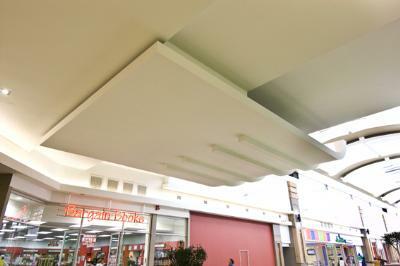 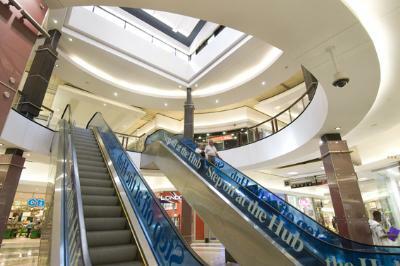 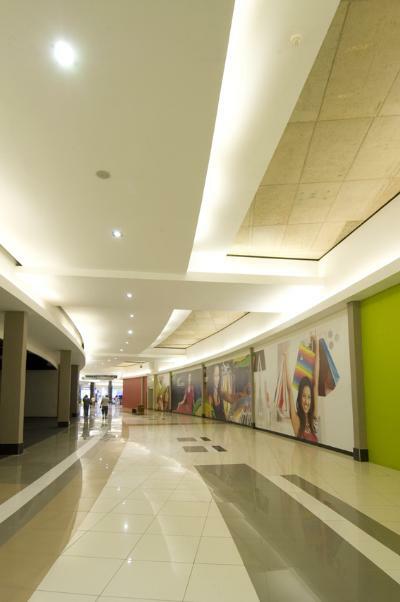 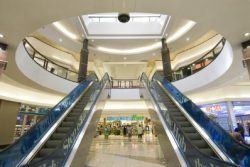 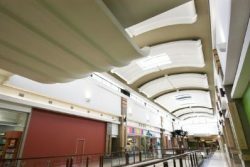 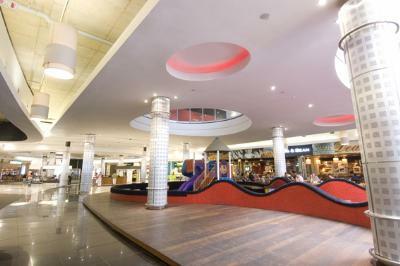 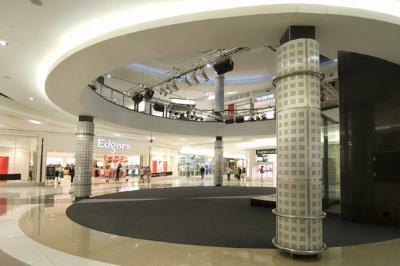 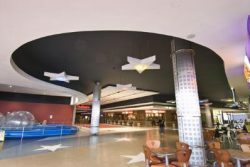 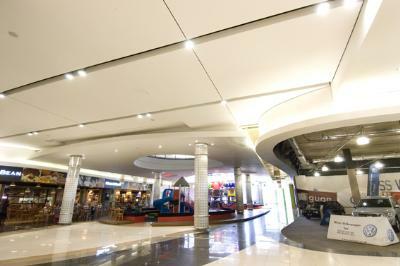 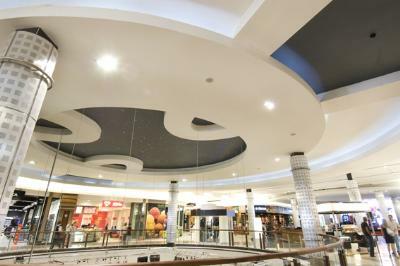 Situated on the sapphire coastline of Amanzimtoti, Galleria is a regional shopping centre deluxe. 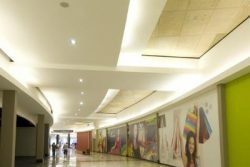 With combination of retail giants as well as exclusive boutiques, plus entertainment, fashion, dining and more, Galleria offers the retail therapy that everybody deserves. 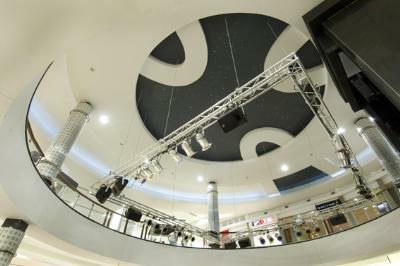 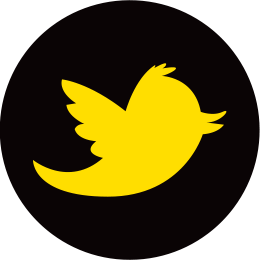 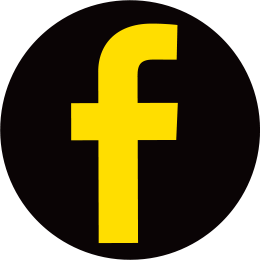 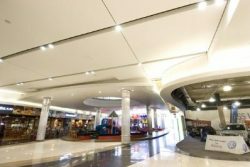 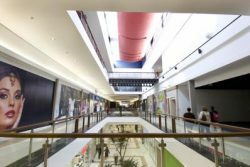 Along with its exciting entertainment mix and a varied retail component, the centre boasts 87 000sqm of retail space, 5700 secure parking bays, and a contemporary, easy-to navigate layout which was built using Pelican Systems products.